Your customer service team is here every working day of the week to support you. When you need us, just call 0161 486 3300 or just pop down to the ground floor to see us. You’ll get to know Dana as you’re settling in, and she’s your main point of contact for everything building or service related. She can put you in touch with your Community Manager who’ll let you know about the events we have coming up, connect you with other customers in the building or help you run your own events. Available from 8am to 6pm every working day, your reception team is the face of the building and there to make your life easier. 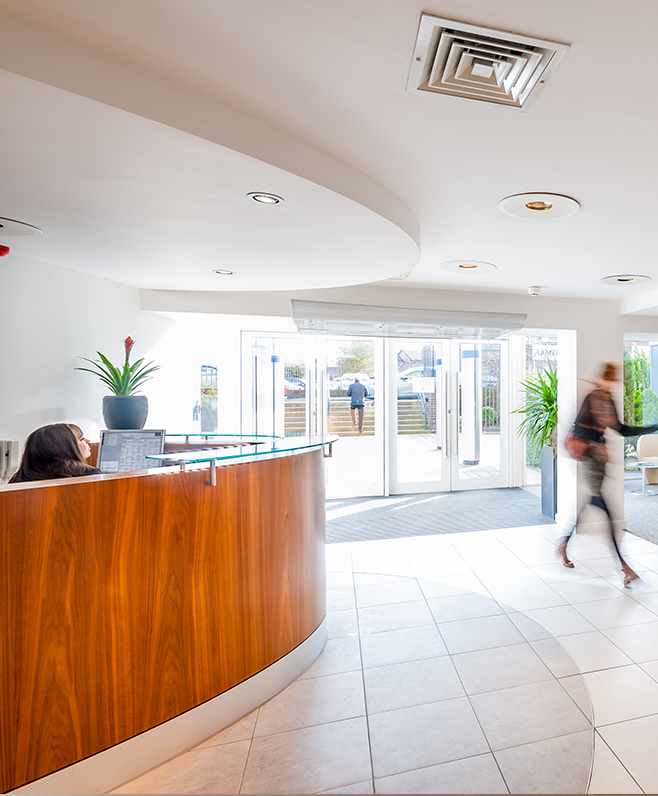 From a warm welcome for your visitors to dealing with mail, our team has an expert knowledge of the building and the surrounding area, making it even easier to feel at home at Landmark House. Our in house facilities team is there to help you with everything from replacing light bulbs to maintaining the standards in the building. If you need them all you need to do is contact reception on landmarkhouse.reception@bruntwood.co.uk and they’ll let our team know what support you need and where to go. Your customer service team is here every working day of the week to support you. When you need us, just call0161 486 3300or just pop down to the ground floor to see us. You’ll get to know Dana as you’re settling in. She’ll be there to guide you at site meetings and through one-to-ones. Dana knows the ins and outs of how the buildings work and manages our facilities team to ensure that Landmark House runs smoothly. You can reach Dana on 07469 152462 dana.howes@bruntwood.co. 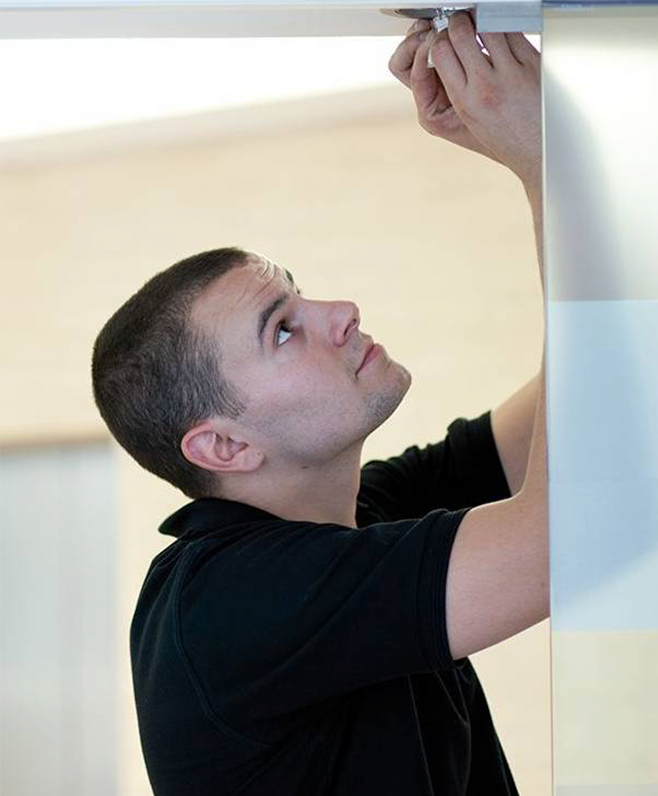 Our in house facilities team are there to help you with everything from replacing light bulbs to maintaining the standards in the building. If you need them all you need to do is contact reception on landmarkhouse.reception@bruntwood.co.uk and they’ll let our team know what support you need and where to go.